True fact: The relative amount of black and orange colours on a woolly bear caterpillar is the result of ageing. 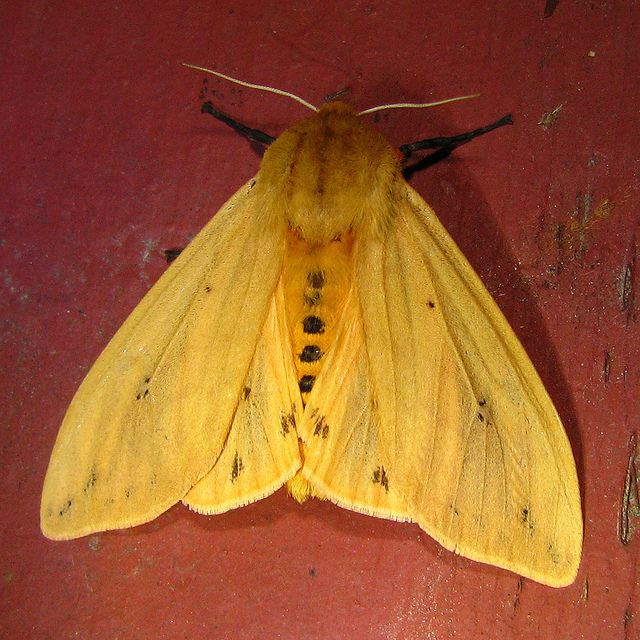 With each successive moulting, less and less of the caterpillar is black and more of it is orange. Unfortunately, the woolly bear’s reputation as a prognosticator of winter’s severity, based on the presence of a greater amount of black to orange or vice-versa, is mythical. A woolly bear with more black is just a young caterpillar and not a prediction for a harsh winter. True fact: Adult virgin tiger moths resort to chemical warfare for protection from predators. When disturbed this moth exudes from the corners of its thorax frothy bubbles containing alkaloids which originate from the plants consumed when it was a caterpillar. True fact: The stiff bristles make this caterpillar difficult for predatory birds to swallow. 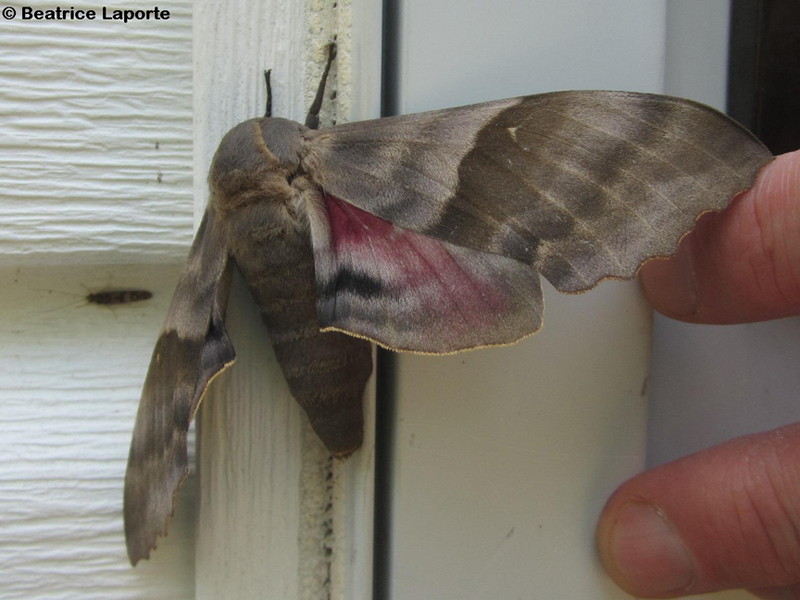 True fact: The caterpillar of the big poplar sphinx chews through the petioles of damaged leaves, dropping them to the ground. 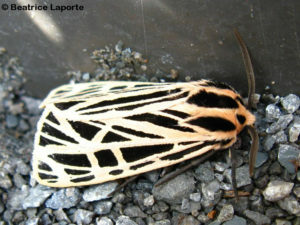 This behaviour protects the caterpillar’s whereabouts from birds that tend to use damaged leaves to find tasty caterpillars. 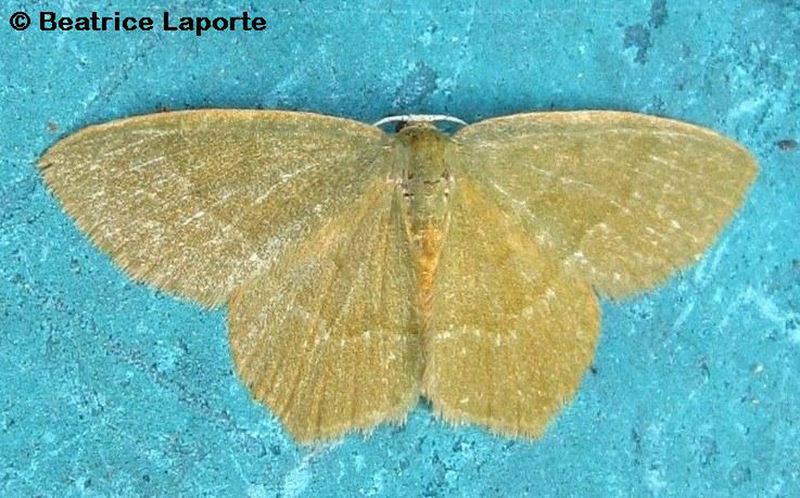 True fact: Like many other species in the family Geometridae, this inchworm mimics a twig when disturbed by grasping a branch with its hind prolegs and holding its body outwards. Movement for an inchworm is a looping gait. The front of its body extends as far forward as possible followed by the rear portion raising the mid section into a loop. True fact: Eastern tent caterpillars are well known for their tents. 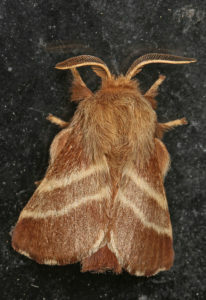 In spring the caterpillars spin communal nests in crotches of 2 or more branches of a host tree or shrub. The caterpillars feed on young leaves outside of the nest and return to the protection of their refuge for digestion. On cold spring days, the tents act like a greenhouse, raising the internal temperature of the nest above that outside. 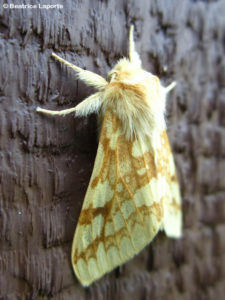 Nests sighted in late summer and early autumn are not those of eastern tent caterpillars but instead of another species, the fall webworm, Hyphantria cunea. Description: male is much smaller and darker in colour. 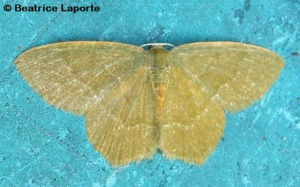 Wings off-white in female with scalloped grey lines and some dark spots; male forewing brownish with dark notched marks, hindwing reddish to yellowish brown. 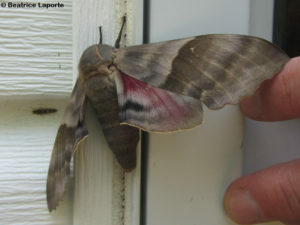 Larvae: up to 75 mm; dark with many tufts of “hair,” large blue spots on top and side near head, further back these spots are red. Larval foodplants: prefers oaks, but will feed on a wide range of trees and shrubs. 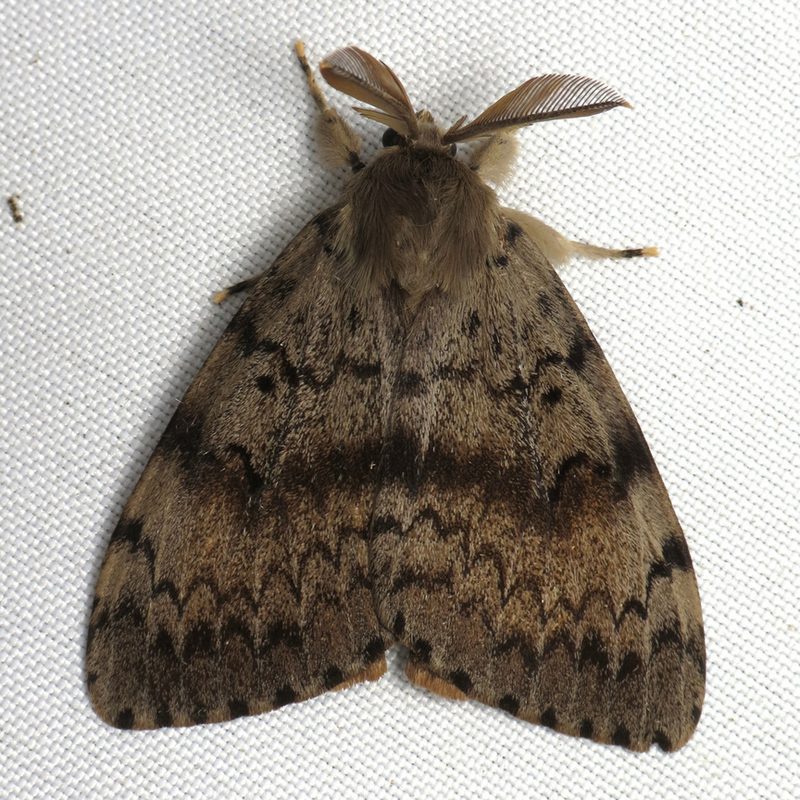 True fact: Gypsy moths were deliberately introduced to North America from Europe around 1869 to be bred in captivity for their silk. This effort failed, but escaped gypsy moths spread widely to become pests by defoliating trees.